Merceds W460 Fan Shroud 280GE. 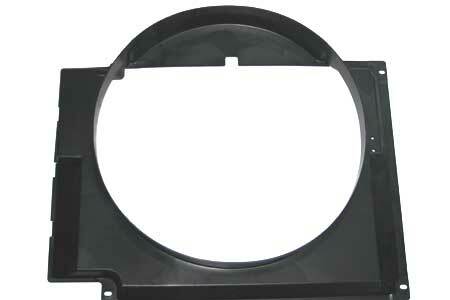 Replace your old broken fan shroud with this brand new Mercedes part and give your G-Class proper cooling. 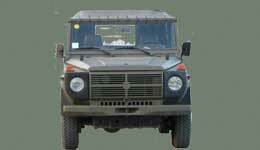 Will fit Mercedes G-Class W460 280GE with M110 engine.